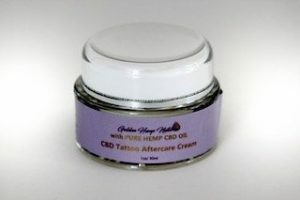 This CBD rich cream can help your skin heal faster after tattooing. And if you have ever had the sad experience of watching a quality tattoo succumb to sun, salt water and other skin drying elements, you know how important it is to keep your skin soft and supple for the duration. 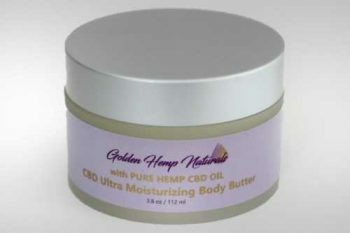 There is an abundance of skin nurturing oils right from nature in this cream along with the super therapeutic powers of CBD Oil and Aloe. 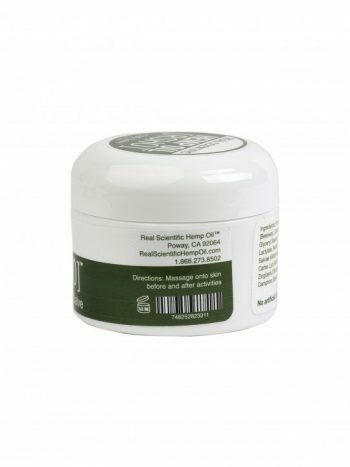 Give your tattoo the chance at longevity it deserves.